Disney’s third and funniest Mighty Ducks film brings the return of everyone’s favourite hockey players for more outrageous laughs and nail-biting suspense on the ice! In D3: The Mighty Ducks, the ragtag-turned-winning hockey team receives a startling announcement from beloved coach Gordon Bombay just as they begin their scholarships at a prestigious prep school. When their new, no-nonsense coach and the snobby members of the school’s hockey team greet them with an icy reception, the Ducks’ winning streak ends and their scholarships are place in jeopardy! Have the Ducks lost the magic? Or can they still outscore the undefeated senior team in a high-stakes hockey game? 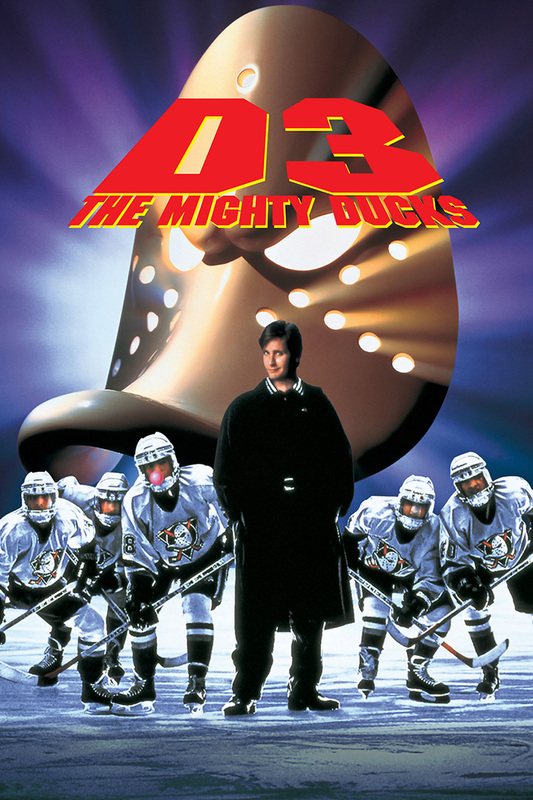 You’ll cheer like never before in this rousing, action-packed film for Ducks fans everywhere!